Is it ok to squat deep? 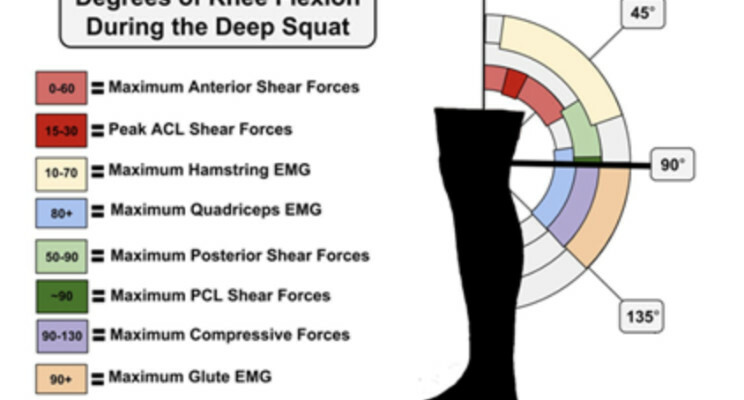 Physio Network recently made an amazing post on squatting and what’s a safe depth for the knees. - How low you squat is based on previous injuries with your ACL, PCL, meniscus, or knee joint! If you have any of the listed injuries, look at the picture to see what your optimal depth is! For a more in-depth analysis, definitely check out the site!